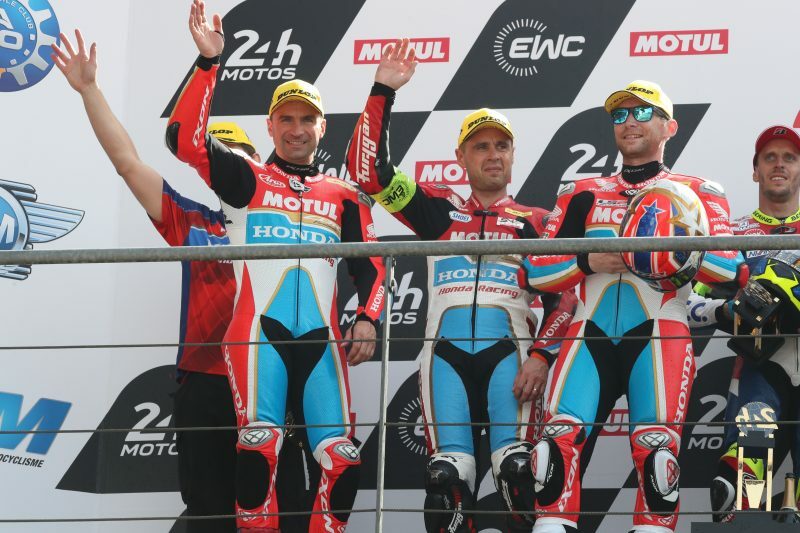 There are celebrations at Le Mans today after the Honda Endurance Racing team placed the CBR1000RR Fireblade SP2 on the podium after finishing the 24 Heures Motos in second place. 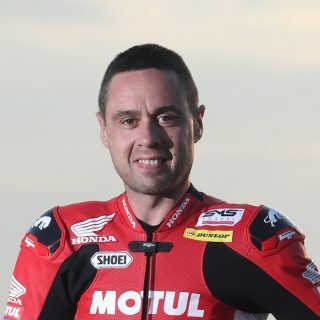 Having been on track for 24 hours Honda’s endurance specialists Gregory LeBlanc, Sébastien Gimbert and Erwan Nigon completed 842 laps over an approximate race distance of 3,523km. 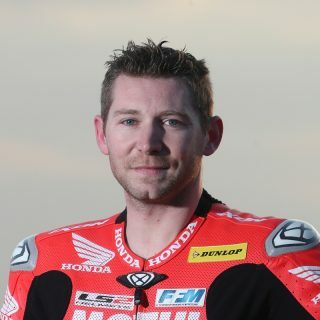 The 24-hour race got underway at 3pm local time on Saturday 21 April, with the Honda team starting from seventh. However it wasn’t plain sailing in the early stages with the team suffering from electrical issues. A quick turn around by the super-slick pit crew and the Fireblade was back on track, albeit in 38th position. Over the next few hours as the sun set and rose again over the 4.185km Bugatti Circuit; with pure grit, determination and team spirit throughout, the riders pushed hard and it was LeBlanc who broke into the top-five in the early hours of this morning. At the next stop it was Nigon who took over and moved the CBR into podium contention. As the hours passed the Honda-men kept putting in consistently fast laps, eventually taking second place. During the closing stages of the race it was all eyes on the Honda team to see if they would finish the legendary race on the podium. Closing the race for the team was Gimbert and with a carefully timed pit stop from the crew, he crossed the line second after 24 hours on track. 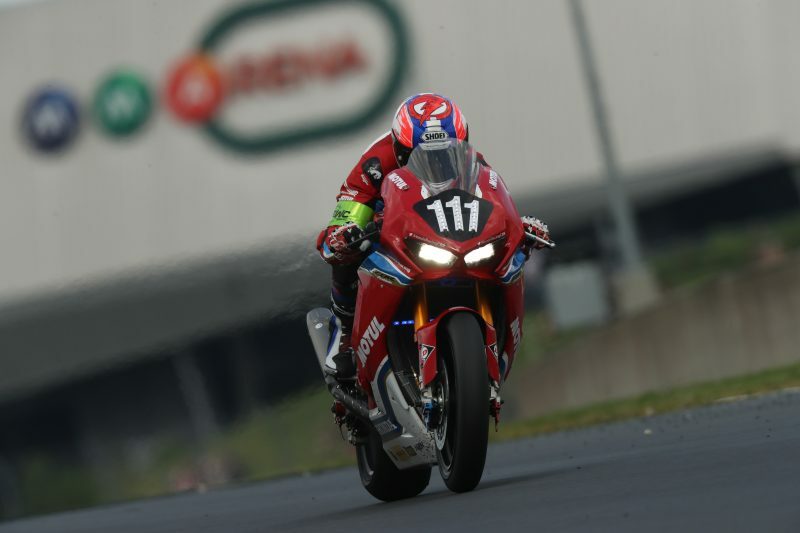 The result from today sees the Honda team third in the overall FIM Endurance World Championship standings; with the next round the 8 Hours of Slovakia Ring on 11-13 May. The Le Mans 24-hour was a huge success for the Japanese manufacturer with the Honda Endurance Racing team claiming second place, but the F.C.C. TSR Honda France team took the win with Freddy Foray, Alan Techer and Josh Hook – giving Honda its first 1-2 at Le Mans since 1986. I am very happy with the result today and for all my team! Honestly, yesterday we were in a very bad position in 38th, so to be stood here in second is just incredible! I push with my teammates Greg and Erwan throughout the night and every time our laps were fast and we were consistent throughout. For me finishing second today is the best present of the year! I am very happy for Honda, for the team, for the mechanics and for everyone who is involved, it is good for today, but also for the championship. 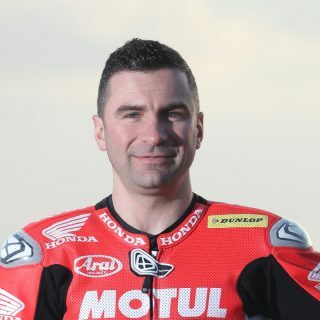 The Fireblade is perfect for me, it was so fast and I was able to push to the maximum with no issues, while passing lots of riders on track – so I am very happy. We finished the Bol d’Or third, Le Mans second, so the next time we go for the win! Well that was crazy! We started and it wasn’t so bad, then we had the issues and back into 38th place, which was not so good! I spoke with Seb and Erwan during the night and we said we have to push, we had no other option and that’s what we did! Honestly if you had told me we’d be on the podium after 38th, I would not have believed you! The Fireblade worked so well and we were so fast, I was passing people all the time and it was amazing. This is my second race with Honda and my second podium with them, so maybe I am a good luck charm?! The first time we finish third, this time second and maybe Slovakia we win! This is also the first time this team finish on the podium at Le Mans, so it’s very special. For me this is my eighth podium from ten race starts at Le Mans, so it’s not so bad and is a very special place to me. I am very happy today to be on the Le Mans podium with my team, I didn’t think it was possible with us in 38th at one stage, but to be on the podium was amazing! Of course it was hard work, but the Fireblade was the perfect tool in getting us back to where we were meant to be. We did have some small issues at the start, but sometimes this happens. The CBR is a very good bike to ride and I enjoyed racing today so much, I passed lots of riders as I was so strong and I just felt amazing. This is a very good result for the team and also for the whole championship with the standings. It’s also a great result for Honda with the 1-2 today! Yet again I am amazed! The Bol d’Or I thought was a one-off with how it finished and the amount of drama after the 24 hours. Then it happens to us again here but in the opening stages! It just shows how amazing endurance racing is, we came from 38th to finish 2nd! 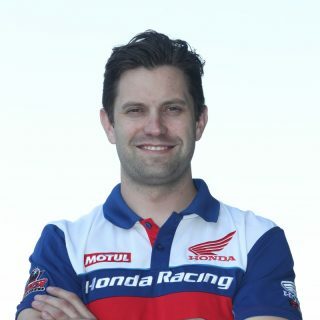 Once we ironed out the small issues, the CBR worked faultlessly throughout the rest of the race and the guys were able to put in fast lap, after fast lap, after fast lap. Erwan, Greg and Sébastien are great guys and so much fun to work with, they have a great work ethic and it’s a pleasure to have them with us. 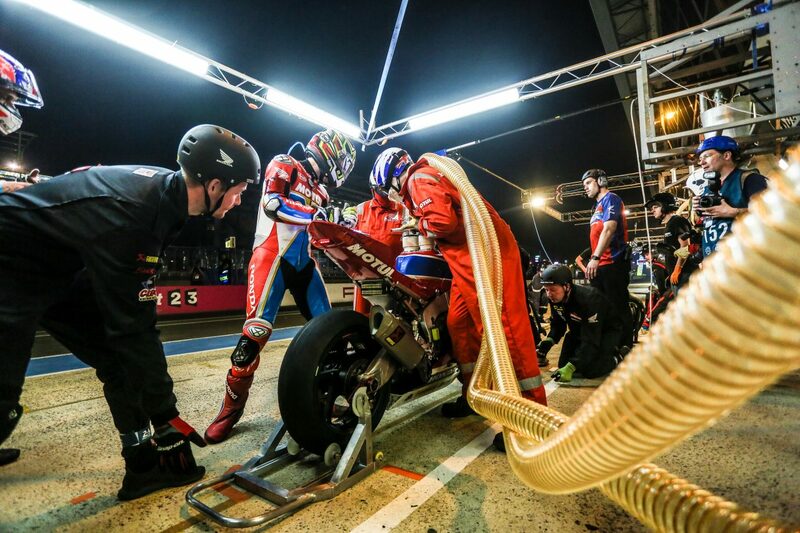 A huge thanks also to the team for all their hard work and faultless pit stops – with the combination of the riders, the Fireblade and the crew it all got us to the podium, our first at Le Mans and just shy off the top-spot where we aim to get next time.